While Aerospace and Electronics have been registering steady order wins and relatively strong earnings growth over last few years, losses from shipbuilding business under Marine have been a drag on earnings. 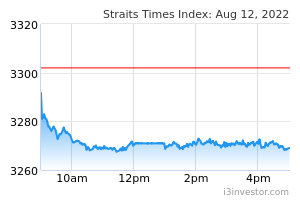 However, recent order wins for Marine should improve its earnings outlook. In 3Q18, Marine secured SGD431m worth of contracts including options for its shipbuilding business, as well as the ship and rig repair segments. 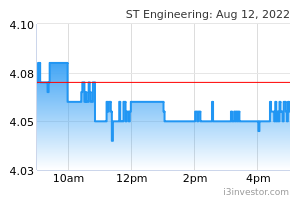 We expect ST Engineering to deliver 16% earnings growth in 2019 (consensus: 13.4%). While much of the growth is expected to be delivered by the Aerospace and Electronics businesses, we believe that improvement in Marine profitability will also be a factor driving growth.